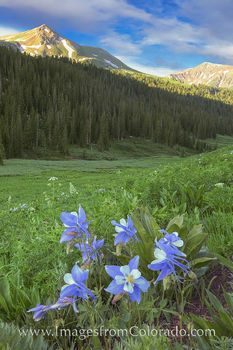 Crested Butte rests at 8,885’ and the mountain it is named after, Creste Butte, rises to 12,162’. 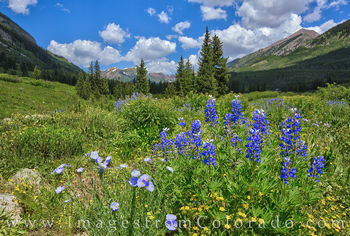 Several roads, mostly dirt, lead out of Crested Butte, as well. Gothic Road is well known for its aspen trees. 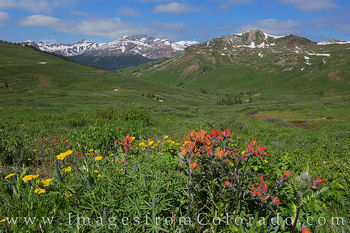 West Maroon Pass, a hiking trail that connects Crested Butte to Aspen, also starts along Gothic Road. 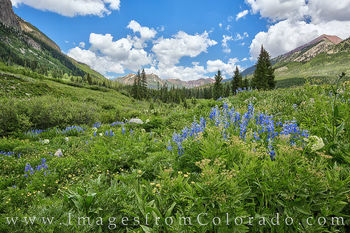 The wildflowers along this path can be amazing in the summer, especially late July and August. 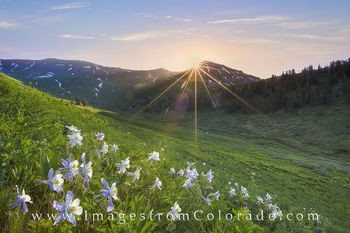 If you have any questions about this gallery of Crested Butte photography, please do not hesitate to contact me. 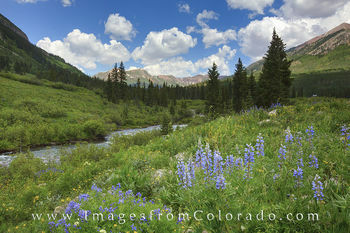 If you have any questions about these photographs from the Crested Butte area, please do not hesitate to contact me.